One of these is on the menu too shortly I think.. I've never really 'got' 1:43, my preference is 1:24 plastic. 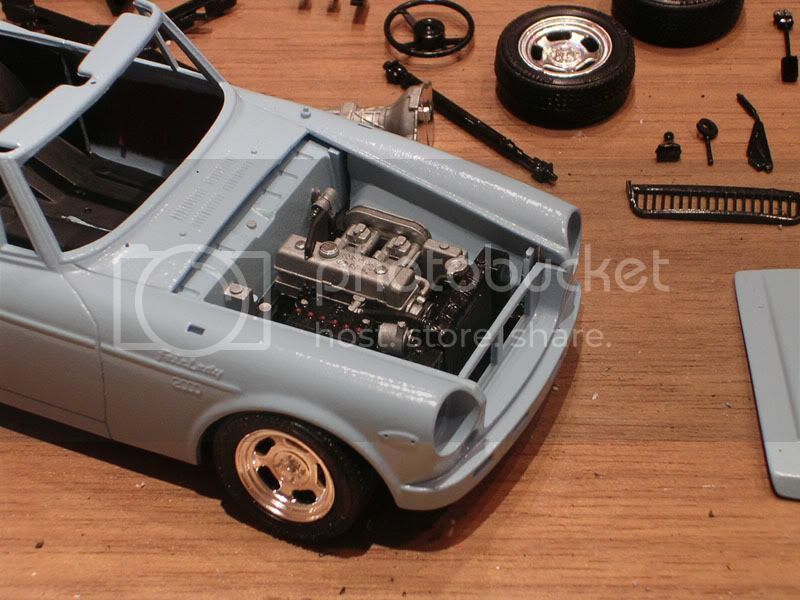 Been beavering away tonight on a Fairlady 2000 Roadster. It's to do with space without sacrificing detail. My aim is to get to the stage where I have no models in the house that aren't 1/43. So anything else of mine will be sold. It's also the most universally accepted scale globally so means there are many many models available & they should all compliment each other side by side. 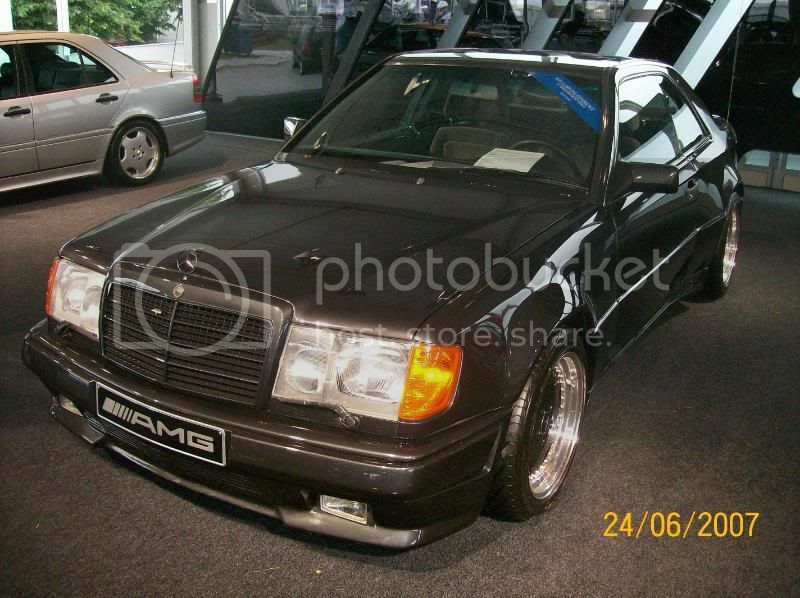 I bought this one at Goodwood right after I saw the real* thing in the Mercedes showroom display they had there! *Okay so it's not quite identical, but the model is the more practical version! Wow, that Colt is a "must have" for me. Yes, as the only collectors model available of that Colt, I've been rubbing my hands ever since I saw it in the catalogue. Funny that this Colt & kits have come up in the same thread because my only current model of it is......a 1/24 plastic kit made by IMAI bought years ago and guess what?......still not completed. It was going to have lights & everything too! More up your street SL? 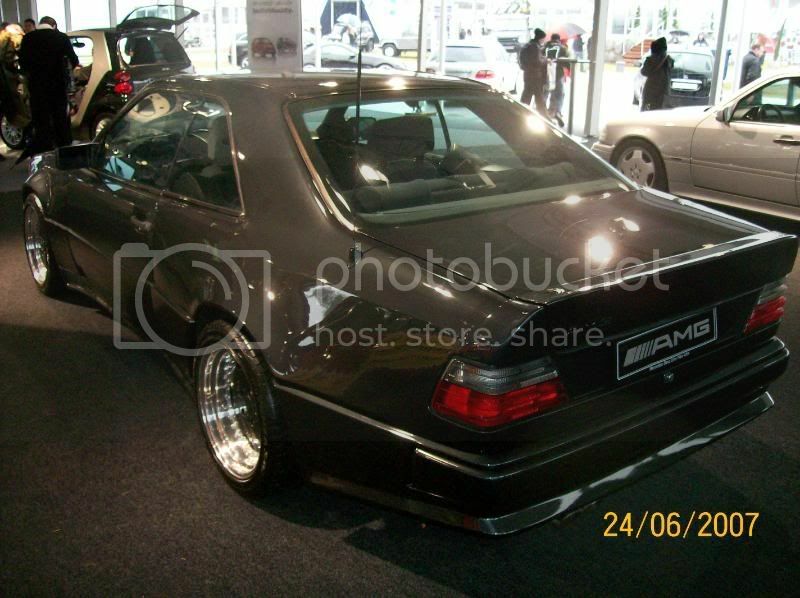 My MkI Accord by Ebbro in 1/43. I've got MkI Civics too. I dare not let myself be sucked into the model car thing- I'd have the house bursting at the seams. Limit myself to just a few particularly choice morcells. Find the quality varies a lot depending on manufacturor- love that Accord, except for the wing mirrors... WAY too big, surely? If modelling them the right size makes them impossibly tiny, I'd rather they just left them off. With the number IÃ¢â‚¬â„¢ve been acquiring recently, I think I might be approaching that stage myselfÃ¢â‚¬Â¦Trouble is I just canÃ¢â‚¬â„¢t resist if I see one cheap, or that I might not see again, or that might have a good set of wheels for something else, etc etc.Did actually sell just last week a couple of 1:32 Airfix kits and an AMT one that I knew IÃ¢â‚¬â„¢d never build, all bought cheaply at autojumbles/auctions. anyone ever seen a model of a t12 or t72 shape bluebird ? 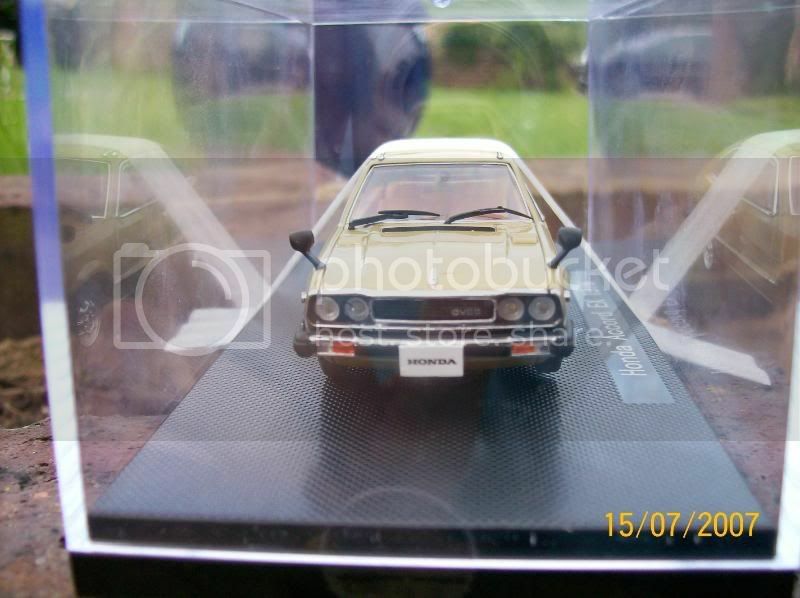 The Mitsubishi is a very lovely model, Mrs Lobster bought a load of them as soon as they were released (she runs an online model selling business y'see) and sold virtually all of them very quickly. My preference is for 1/43 for the reasons stated - easier to collect and still decent detail. Having access to a wide range of models at cost is starting to cost me though, if she orders something I like I do occasionally add the odd extra one onto her order for me! Can I ask whats the website of her shop? I'm trying to get the Norev release of that R12 Gordini but they've dried up. Is that 5 door R5 the proper expensive shop release? I don't think they've offered it as a partwork yet - I'll get it when they do. I've got the R7 in yellow as a partwork release. I've also got a light blue Ritmo 75CL IXO partwork release. I need to get the Norev 125TC at some point. 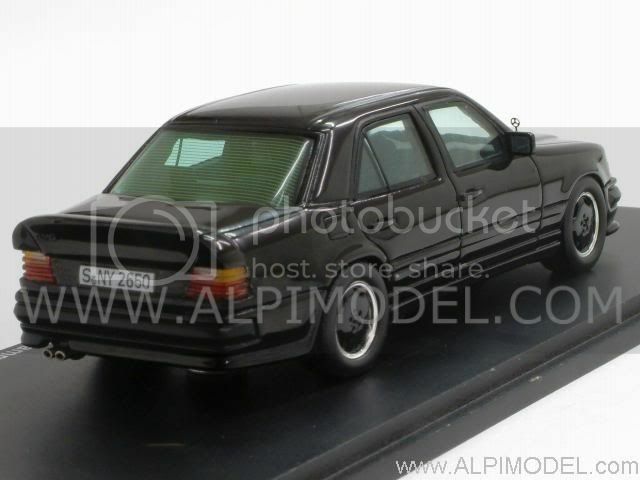 That Minichamps CX I've got in green & I'll probably get the light blue one too. I'm not a fan of dark blue. I've got the break in gold & the hearse version I linked to above is on my order list. 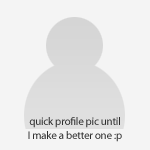 That's if I ever see my 'contact' again - it's been months! I'm waiting on about 20 models by now surely. 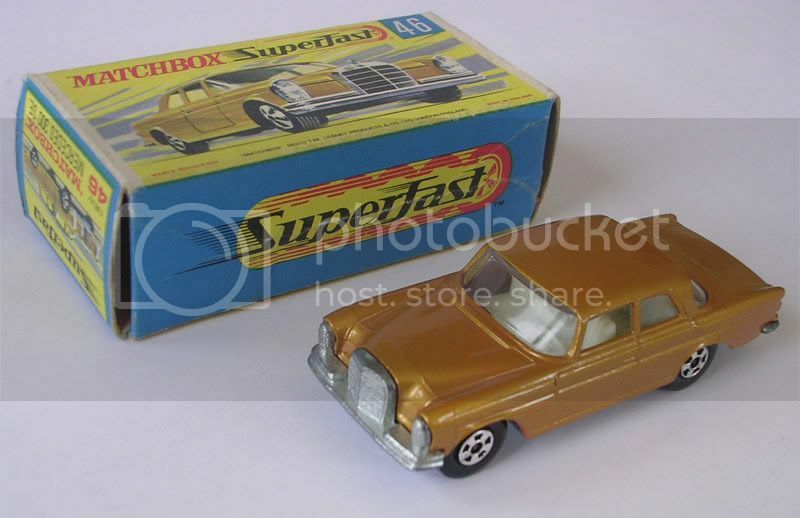 What cameras are people using because I need one that can pick out every detail on something as small as a model car for eBay purposes? Can I ask whats the website of her shop?Is that 5 door R5 the proper expensive shop release? I don't think they've offered it as a partwork yet - I'll get it when they do.What cameras are people using because I need one that can pick out every detail on something as small as a model car for eBay purposes? I've not mentioned the name of her shop or anything as I don't want anyone to think I'm coming on here to promote it which I am emphatically not! 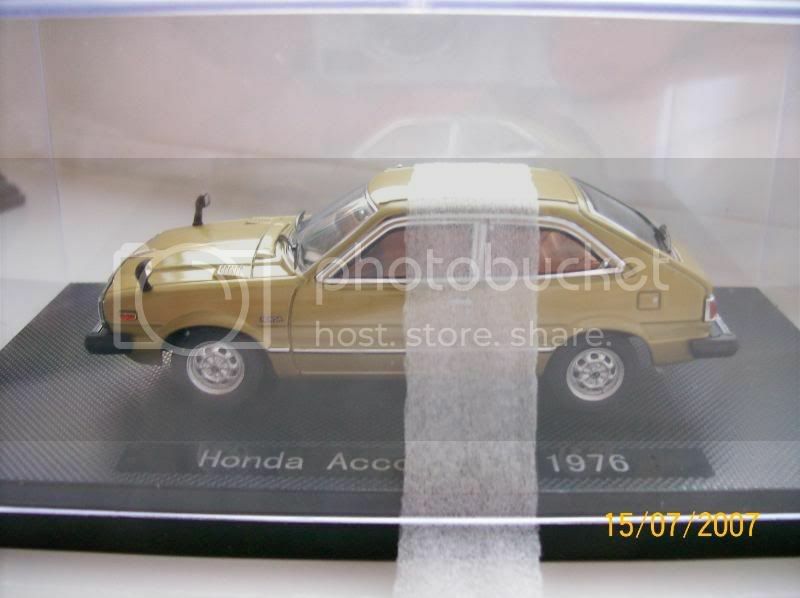 However seeing as you ask, new website should be www.lobsterdiecast.co.uk however the shop side isn't fully working yet so her ebay shop is at http://stores.ebay.c... ... 2222QQtZkm We also do a few classic car shows and such like. G/f is actually a highly qualified scientist but as there are no science jobs is doing this at the moment...The Norev R5 is the proper expensive one yes, it is very nice though!I use a Panasonic SLR for photos, does a reasoable job of close up stuff for the money and is a good all round camera. Which was when I took these, with a white paper background to get rid of clutter. This is the form most of my small-scale shite takes, not to be played with by the children though their own toybox contains plenty of oldies too. Should have guessed! I'm already familiar with this eBay shop, I've come across it a few times during searches for models - I've had one of your models on my watch list for sometime, just haven't got around to purchasing it yet. Will do soon - there are so many on my mental list to buy. Knowing my luck it will no longer be there by the time I'm ready to take the plunge! :roll:Any Autoshite discount available? Orange peel to be dealt with! I took this on the macro setting of Mrs SLÃ¢â‚¬â„¢s Nikon. Even when my camera was working, I found that the Nikon gives better results. Fair enough, but aren't Nikon about the most expensive around? Like the BOSE of the camera world. That BMC Farina always looked Citroenesque to me - I always picked them up at Toyfairs thinking they were SMs! What's the story behind them - did they exist as real cars? Never to my knowledge seen anything real like it. Don't know much about the Pininfarina I'm afraid.Regarding the camera, the Nikon is only a compact (Coolpix 3100). By coincidence it has been the subject of discussion tonight, and rather than buy yet another compact for spotting duties I'm going to use the sturdy Nikon and we'll get a digital SLR for 'proper' photos. 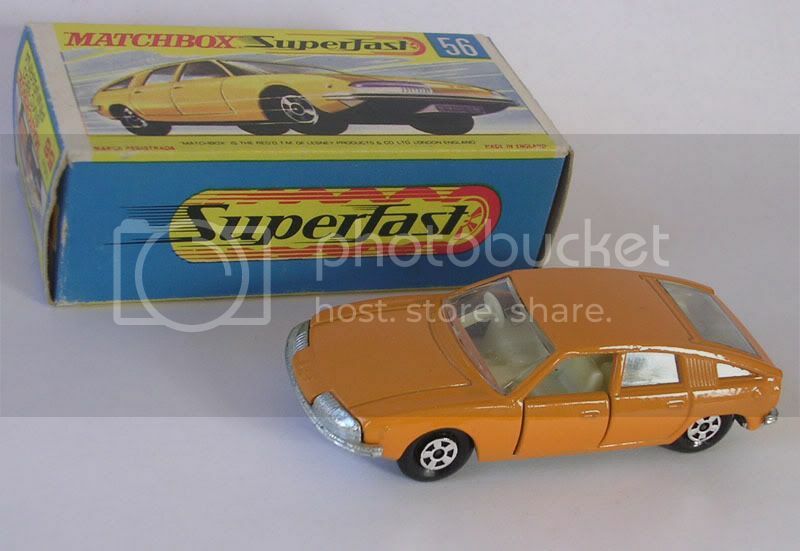 Matchbox really did choose some oddball cars to model occasionally back then. 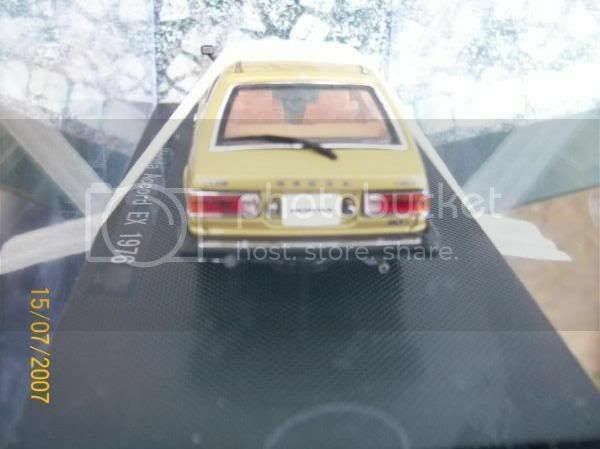 The BMC 1800, Datsun 126X, Mazda RX500 and Siva Spyder were all prett unconventional choices. What was so hard to understand about kids wanting models of the cars they see out on the street, not from the pages of 'Prototype Weekly'? Maybe it was just me! Macro is the key, most cameras have it, identified by a tulip logo usually. Olympus cameras have a 'super macro' which is superb for stuff like this. All this talk of kit building etc. 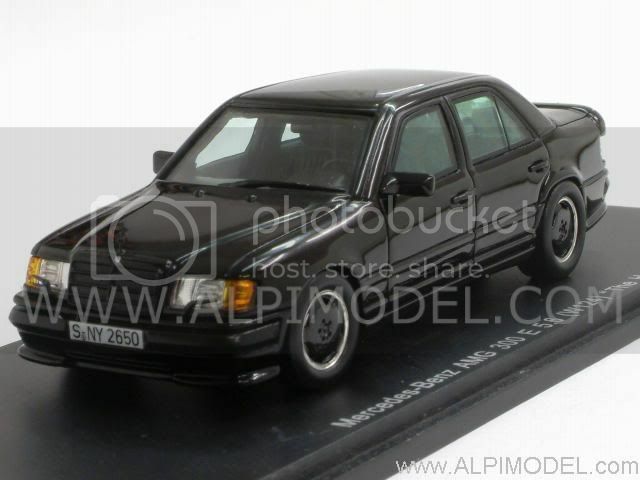 has re-surfaced the old hobby in me, so i just bought this off ebay.. cant wait to get it and make a start!! I bought one of them recently too! It's actually got wing mirrors, not door-mounted ones like on the box. the tyres look a bit too big IMO, so I've been playing around trying different wheels on it (got quite a few accessory ones as well as off other kits) but I don't know what really suits it. This is possibly the same in real life, not sure if you can beat the standard steels or alloys on these. The boot opening line is also rather poorly moulded.But I'm still looking forward to doing it, paying attention to colour, wheels and stance. I'd really like to get into this model making lark due to the amount of obscure J-tin on offer, but the amount of stuff you need to buy puts me off a bit.Hmmmmm.